1. 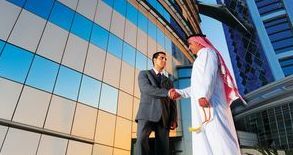 Can I own a business in Bahrain? 2. Can I own a land in Bahrain? Bahraini and GCC nationals are permitted to own land in all areas of Bahrain. 3. What are the Legal structures available in Bahrain and their main features? A Public Shareholding Company consists of a number of partners (not less than 7) who subscribe therein by way of negotiable shares. Partners shall be liable for the company’s debts and obligations only to the extent of the value of their shares.